If you’ve ever experienced depression, you know it’s more than just a feeling of sadness or temporary dip in your mood. When depression creeps in, it interferes with every aspect of your life, from how you sleep to your ability to focus at work. Some depressed people display incredibly sad or sluggish behaviors, whereas others find themselves becoming increasingly irritable or angry. People with depression often find that the activities and relationships which once lifted their mood are now insufficient. They can easily become frustrated and self-critical when nothing seems to help. Depression Counseling with one of our trained therapists can help you treat your depression symptoms. How do I know if I struggle with depression? How can Depression Counseling help me? Depression is absolutely treatable, and counseling is often an important component of this treatment. Because depression can be a very isolating and lonely problem, many people find that counseling is a wonderful space to help you feel supported and gather tools to help you lift your mood. Our counselors are here to help you learn to challenge negative thought patterns that leave you feeling guilty, overwhelmed, or hopeless. Counseling can also be a space to help you create and carry out a self-care plan that can prevent or shorten future episodes of depression. 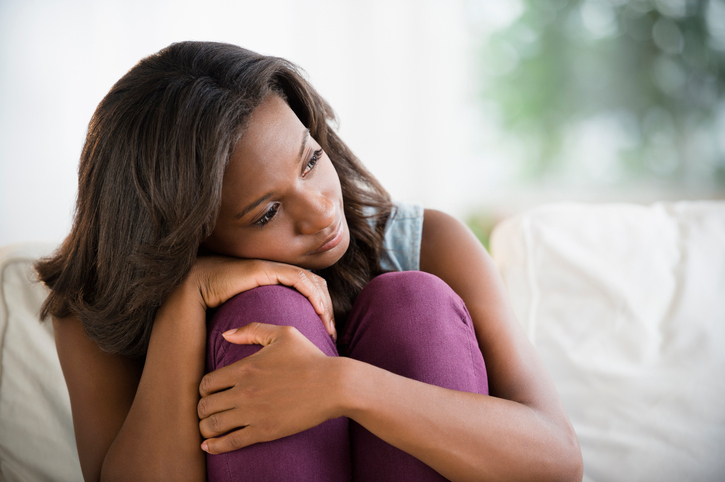 If you’re tired of letting depression rule your life, reach out to the Midwest Center for Hope and Healing today to learn more about our Depression Counseling services.